Are you looking for estate agents in Wollaton? Click here to receive your free, no obligation property valuation. Most property sales in Wollaton consist of detached houses with an average selling price of £300,341. The overall average house price last year was £248,800 and was more expensive than nearby Aspley and Beeston, Nottingham. House prices were up 8% on the previous year and 10% since 2005. 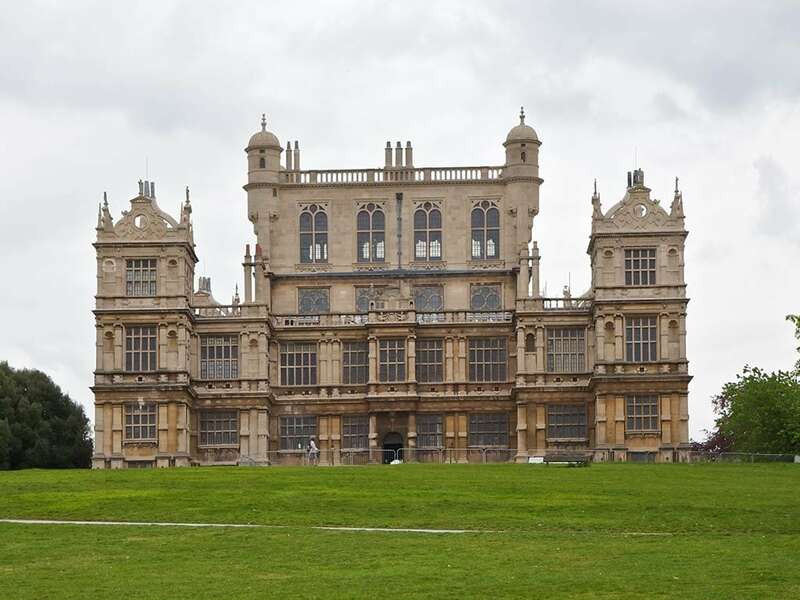 Wollaton is considered one of the most desirable areas to live in Nottingham, due to good local schools, public houses and good access to the M1 motorway. Wollaton also is home to Wollaton Hall, a beautiful Elizabethan mansion with large grounds, a lake and deer park. The Batman film The Dark Knight Rises (2012) used the hall to double as ‘Wayne Manor’. Are you looking to sell your property in Wollaton? We provide free, no obligation house valuations. Use the form below to get in touch with us. Walton & Allen Estate Agents also provide mortgage advice in Wollaton. You can get free, independent mortgage advice from one of our expert advisers who will compare the whole of the mortgage market. Contact us using this mortgage advice form to have a quick chat with us.